Essentially, it refers to a secretive group of elites in government and military positions. Not the two most famous Democratic politicians in the country. 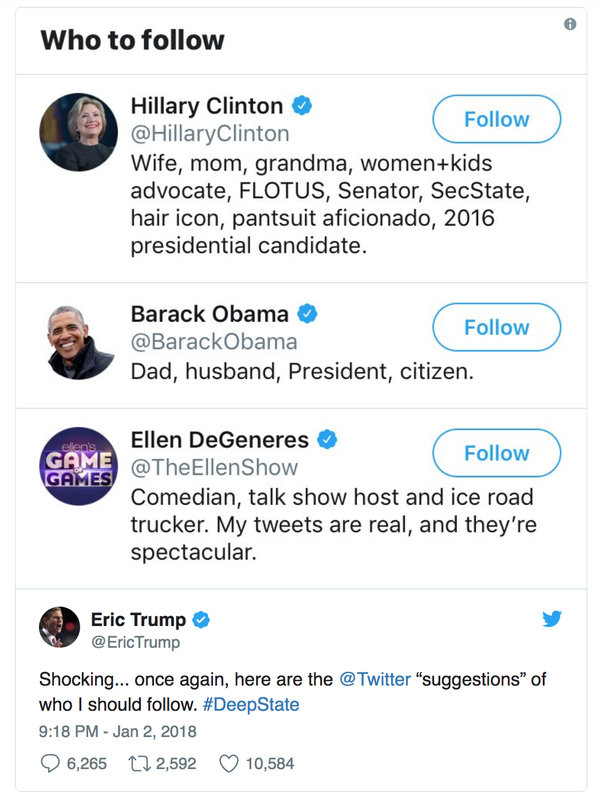 Eric trump thinks Ellen DeGeneres is part of the deep state.